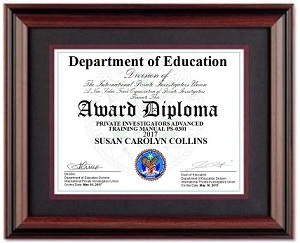 NOTE: Are you going to be in the private investigation business for more than 5 to 7 years? Then consider this LIFETIME CORPORATE MEMBERSHIP plan. Never again pay annual union dues. Never again pay to renew your PI Union License. PLUS, this plan includes THREE (3) FREE PERSONAL LIFETIME MEMBERSHIPS for your corporate partners or officers! PLUS, this plan includes free aid to *OBTAIN A SPONSOR FOR YOUR STATE AGENCY LICENSE! By far, this Lifetime Corporate Plan is the BEST VALUE for your professional career. 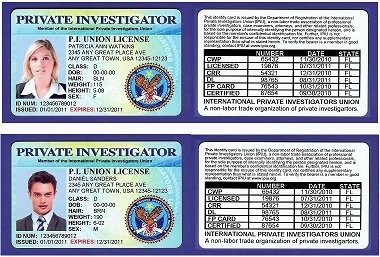 PI UNION LICENSE (Private Investigator Photo Credentials) for ALL THREE of your corporate partners! *FREE SPONSOR help in acquiring your home state PI Agency License (Requires CORPORATE HEADQUARTERS PROGRAM , which is a c-corporation, and any additional state fees, insurance, etc. 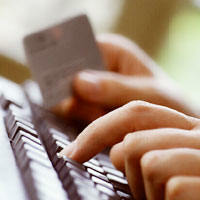 You will also receive a phone call or confirmation email within 72 hours during business days. *Sponsor help for your PI Agency License does not include other items such as setting up your c-corporation, agency insurance, or state application fees and other government costs.